Now that fall has arrived, many homeowners out there are taking the time to enjoy all of the things that the season has to offer. Between holiday shopping and decorating, football, and just getting out and enjoying the many outdoor activities the season has to offer, it can be easy to forget that this is the time of year to prepare your home for more than just receiving holiday guests in the next few months. 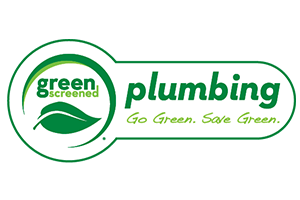 Fall is the time of year when you want to be going around your home and making sure that all of the various systems and aspects of your house are prepared for the quickly approaching winter, and your home’s plumbing system is no exception. In an effort to help you ensure that your home is adequately prepared for the cold weather that is just right around the corner, our team of professionals have taken the time to put together this short list detailing just a few of the most important things you can do this fall to ensure that your home’s plumbing system has everything it needs to make it through the coming winter with no issues. As fall gets further and further underway, it is going to become more and more important to ensure that your home’s pipes are protected from the freezing temperatures they are likely to see this winter. Anytime the temperatures drop below freezing, you face the serious risk of your pipes bursting, and that can be a nightmare that you just don’t want to have to deal with as they are both difficult and expensive to fix. To help protect against this, it is important to make sure that your pipes are properly insulated. The best way to do this is to have a professional come out and take a look, but if you would rather do it yourself, there are plumbing insulation kits available at most hardware stores for you to purchase. Even when the weather isn’t freezing outside, you and your family depend on your water heater for a great deal of the comfort and convenience that you enjoy inside your home on a daily basis. No one wants to be stuck having to take a cold shower at any point of the year, but especially when it’s freezing outside. 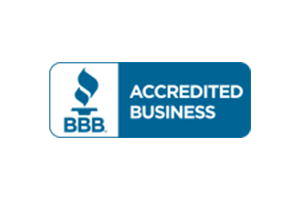 This fall, one of the most important things you can do for your home is to make sure that your water heater is functioning properly and to ensure that any and all of its repair needs are taken care of before the cold weather really starts to settle in place. 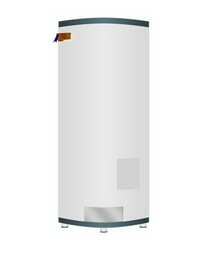 When it comes to inspecting your home’s water heater, it is usually going to be a job that is best left to professionals. Water heaters are generally pretty complex in their operation, and if you don’t know exactly what you’re doing while you are tinkering around, it can be very easy to cause more damage than you are able to correct. When it comes down to it, one of the best ways to ensure that every aspect of your plumbing system is prepared for the coming winter is to make the call to your local professionals, and have them come out and give your system an in-depth inspection. 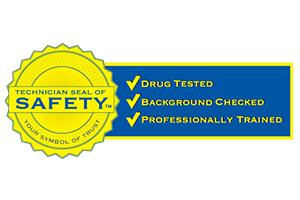 During the course of your inspection, our team of experts will go over all of the various parts of your home’s plumbing system and ensure that everything has the kind of protection it needs to make it safely through the upcoming winter season. 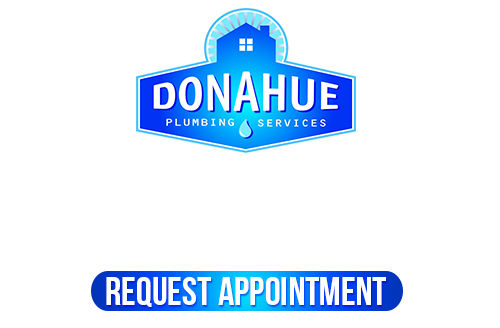 Contact our plumbing team at Donahue Plumbing Service today! 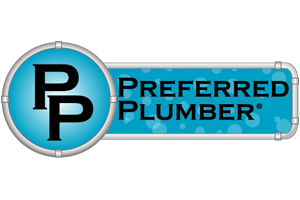 If you are looking for a professional plumbing company in the Salt Lake City area, give us a call today at 801-262-0500 or fill out our online request form.